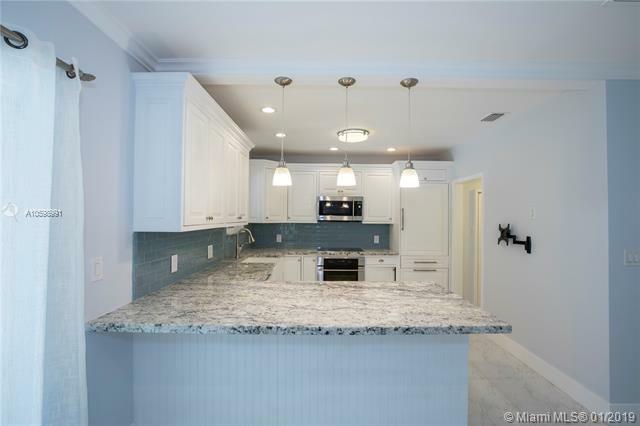 BISCAYNE POINT 8050 NOREMAC AVE MIAMI BEACH. 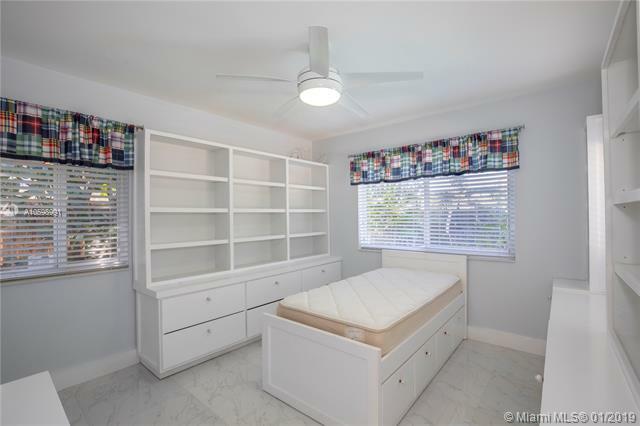 Nestled among million-dollar waterfront estates in Biscayne Point, this fully-updated North Beach 3/3 is ready for you to move in! 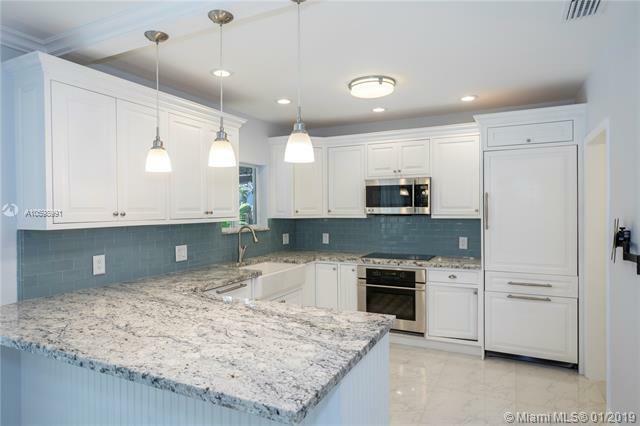 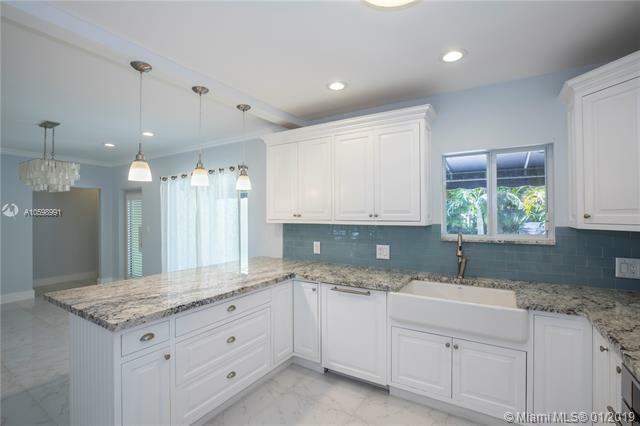 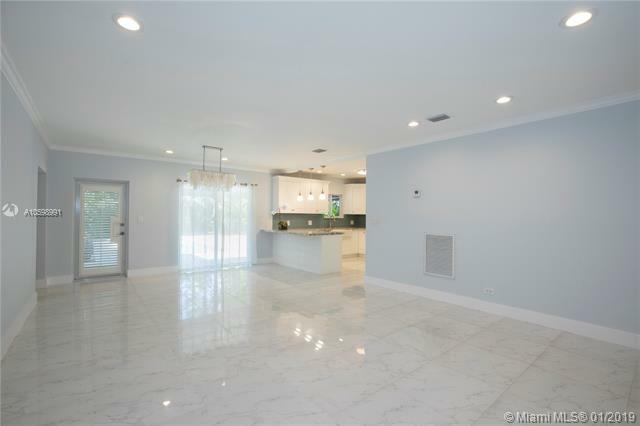 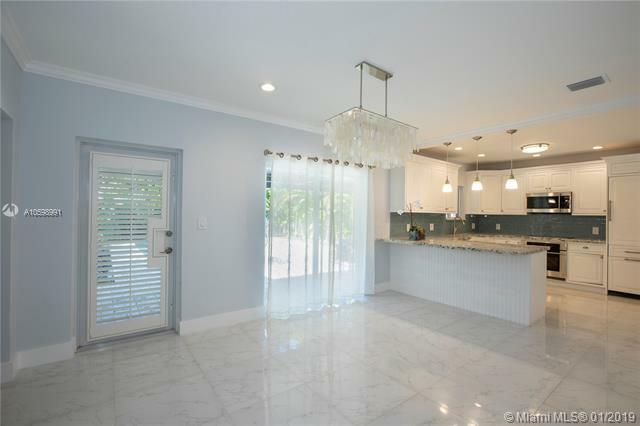 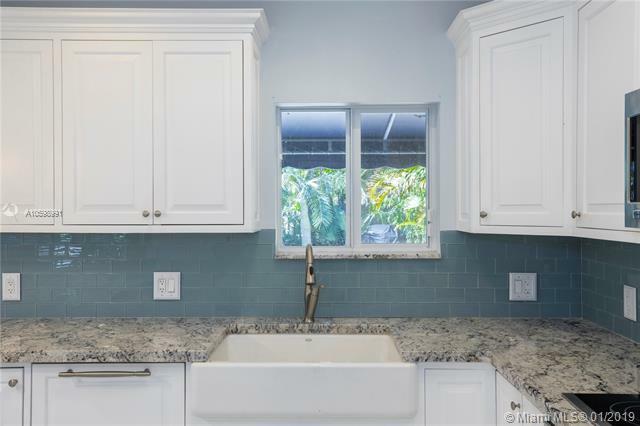 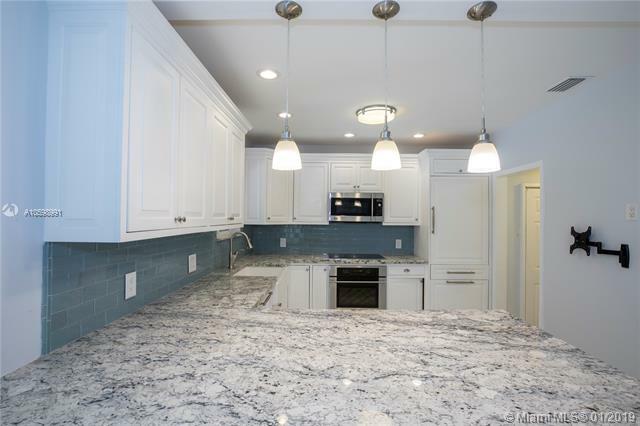 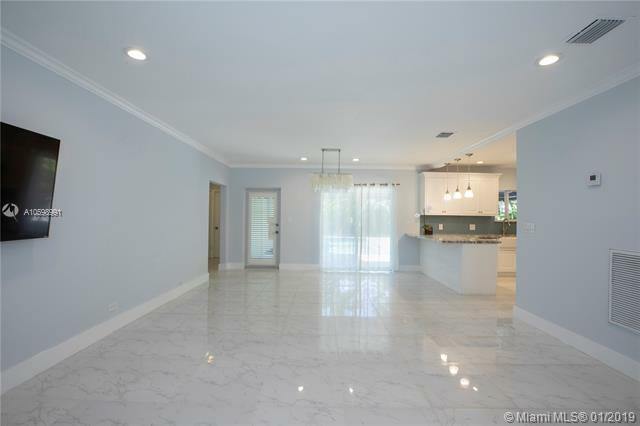 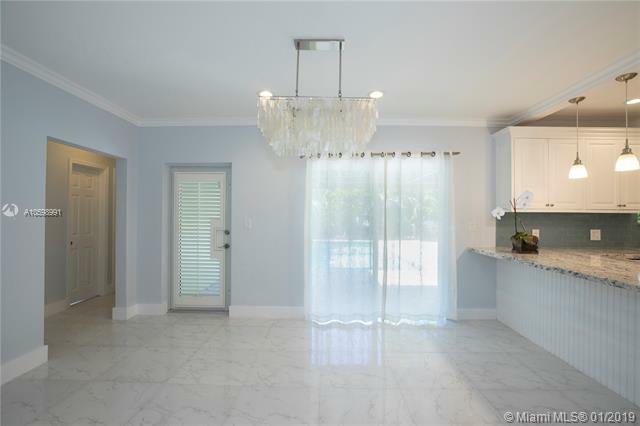 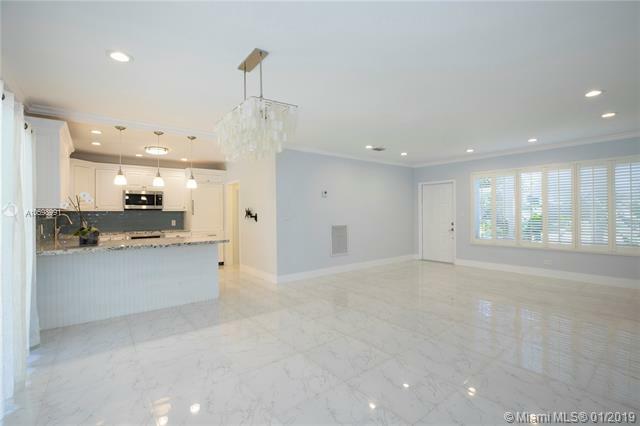 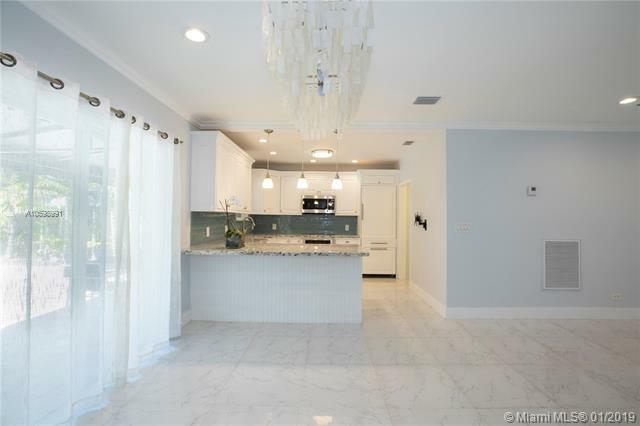 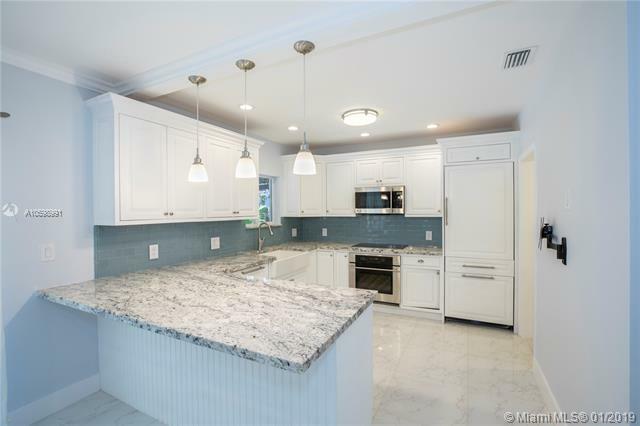 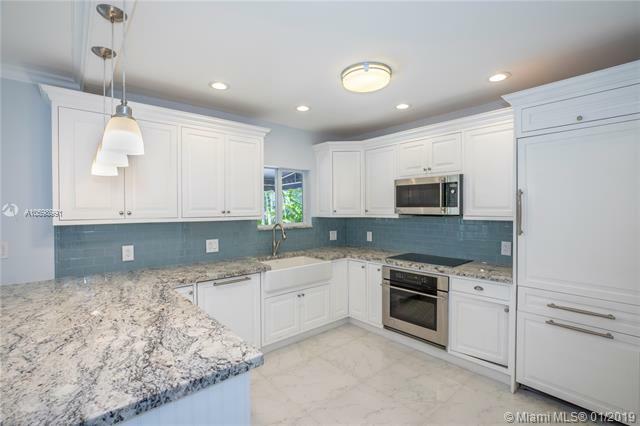 Sleek, open concept MIMO-styled home is anchored by a modern white kitchen featuring a glass backsplash & granite countertops. 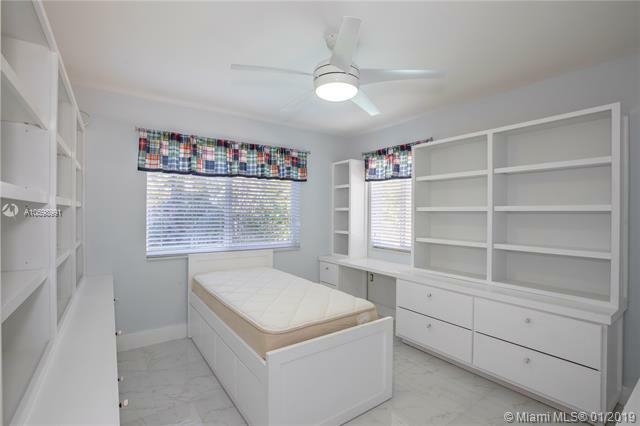 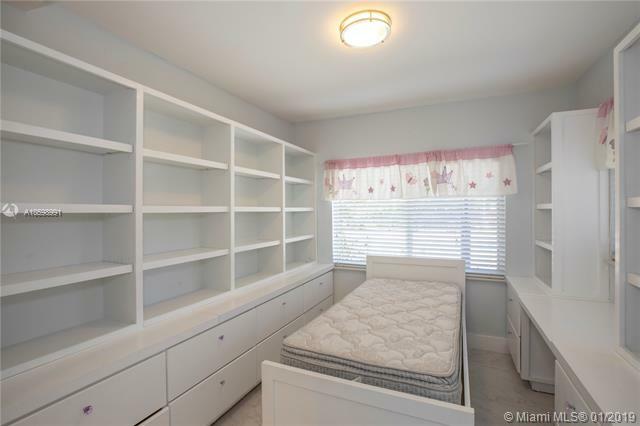 Master bedroom has wood floors & a walk-in closet; both guest rooms have extensive custom built-ins. 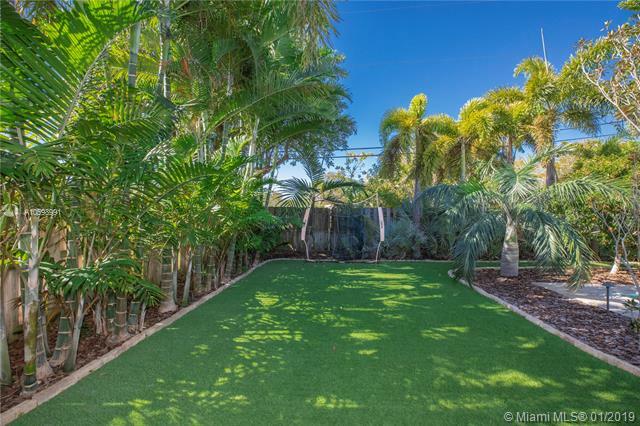 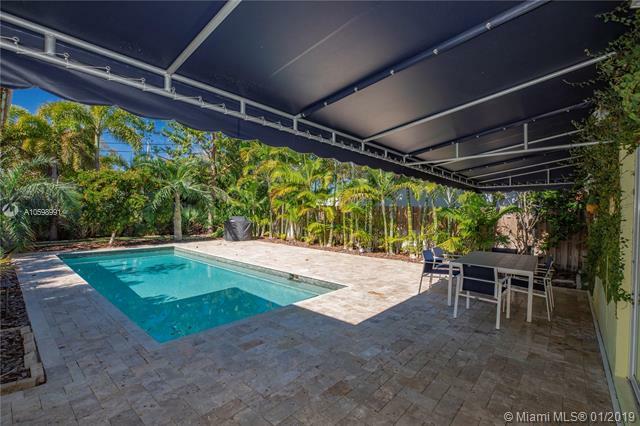 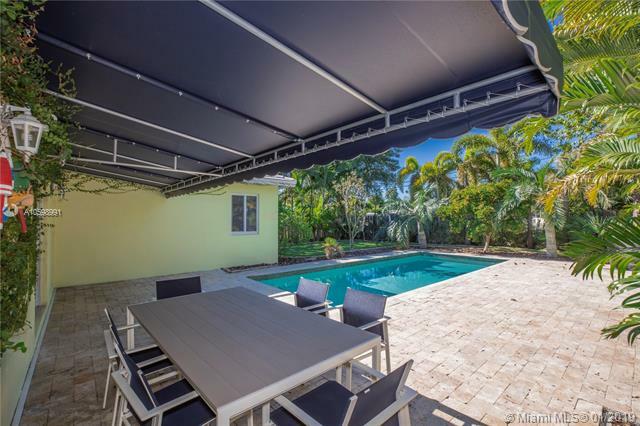 French doors in main living area open to an awning-covered patio overlooking a sparkling pool, lush tropical landscaping featuring exotic palms and expansive artificial-turfed green space. 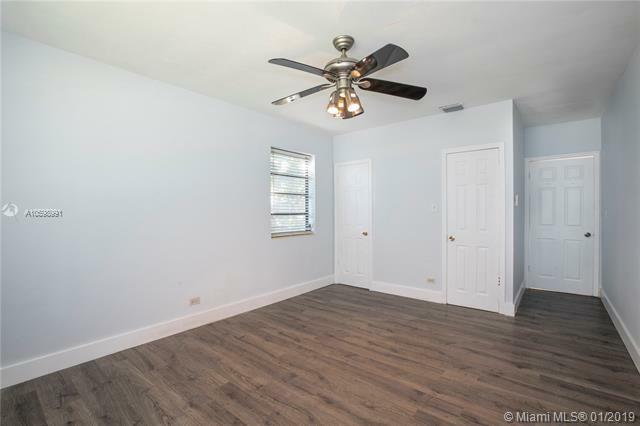 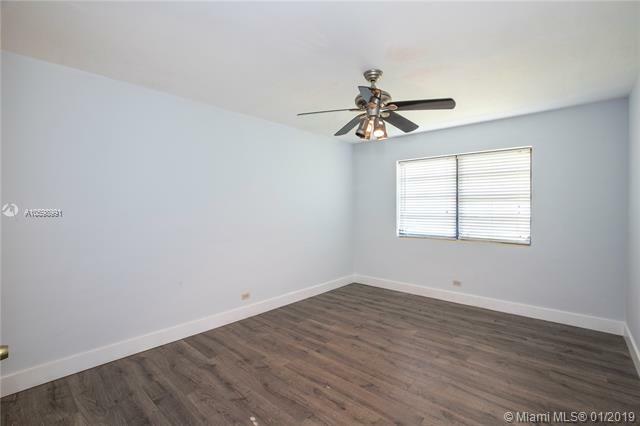 Updated electric, plumbing, roof, bathrooms and a brand new 5-ton A/C make this home a perfect 10! 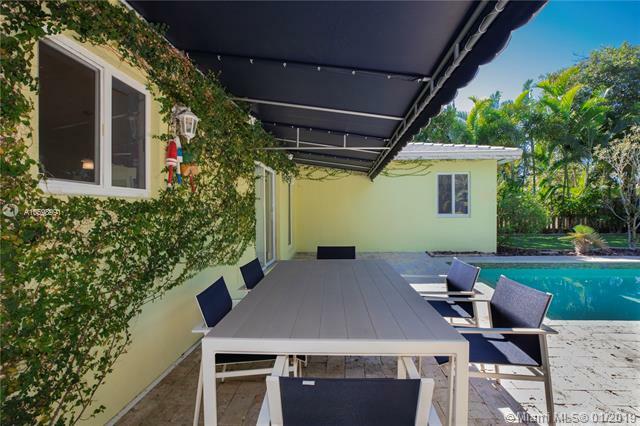 Enjoy living in the exclusive Biscayne Point with a 24-hr guard gate & located just minutes to the Beach & luxurious shopping. 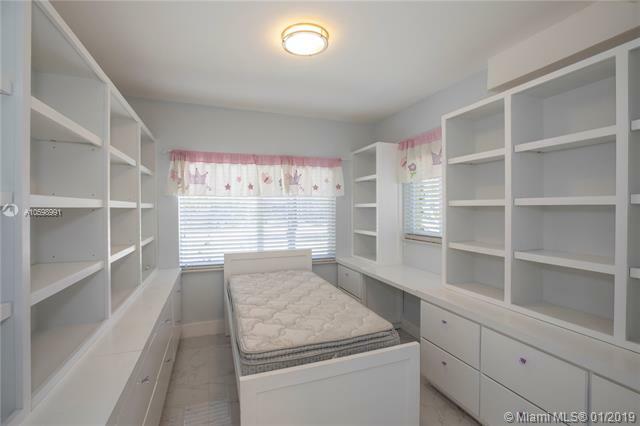 Sq Ft per tax rolls. 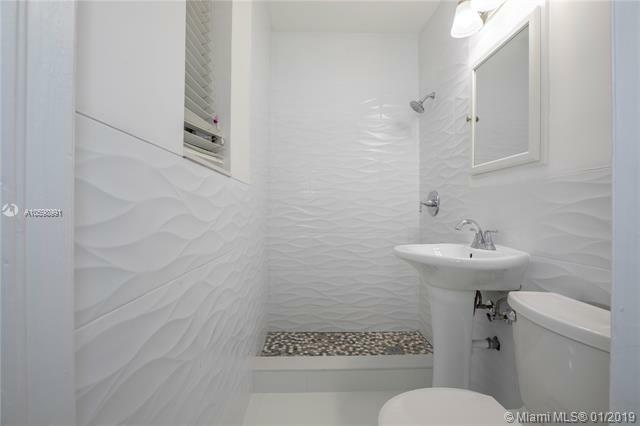 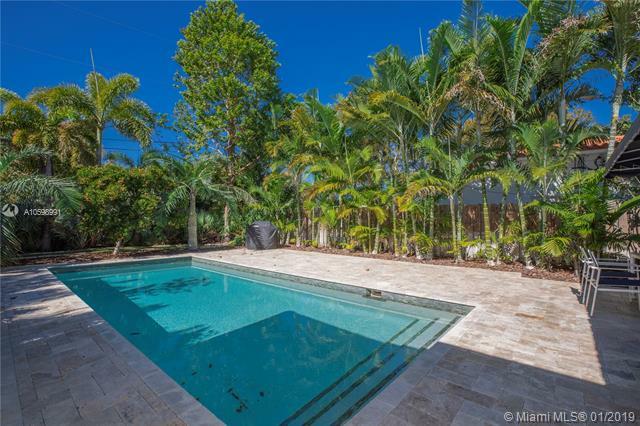 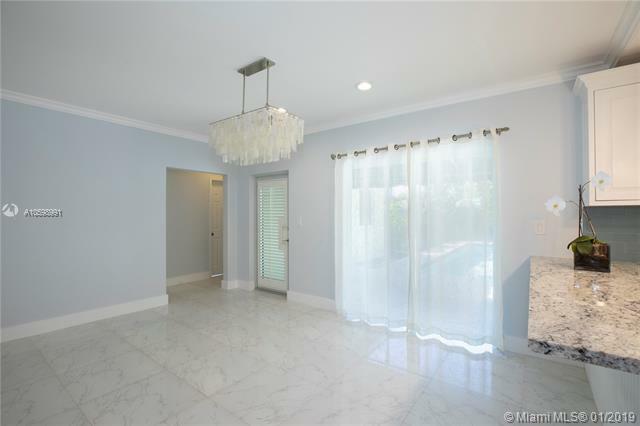 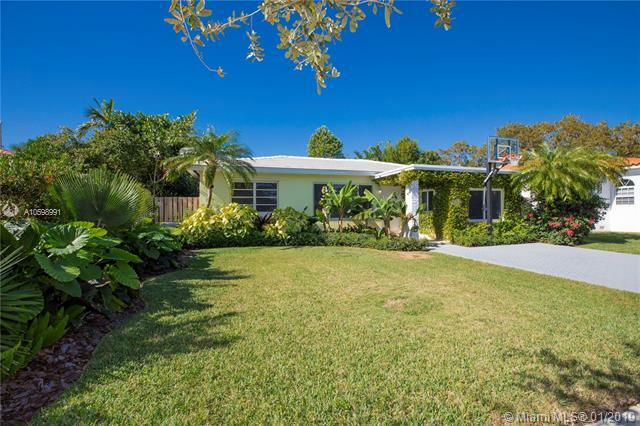 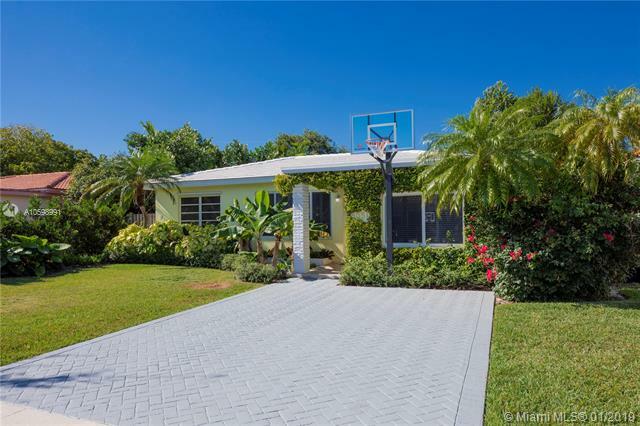 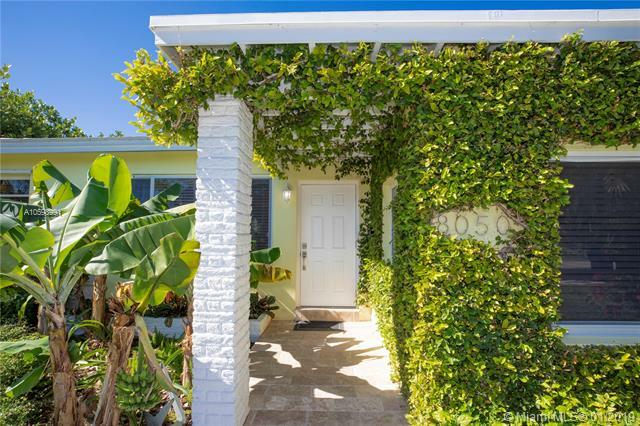 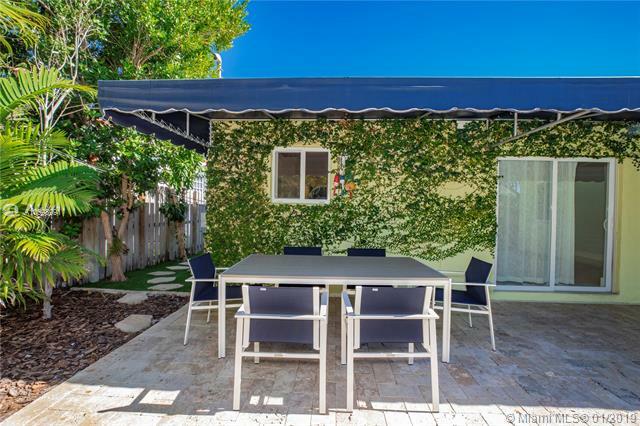 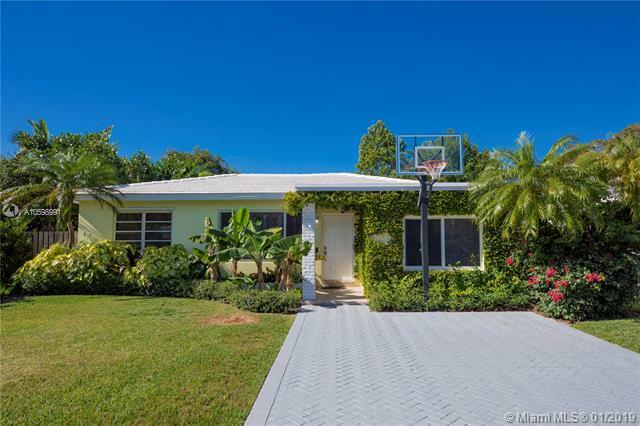 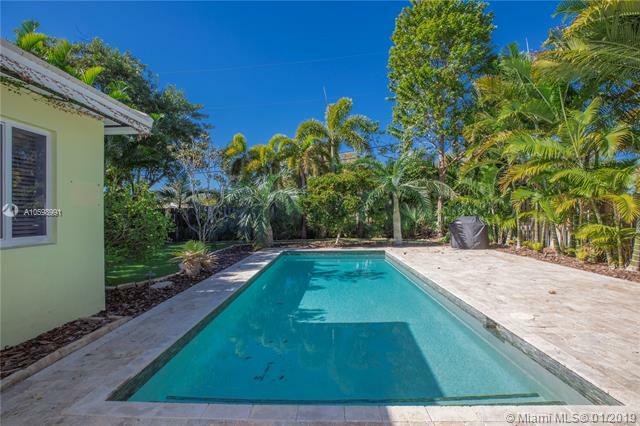 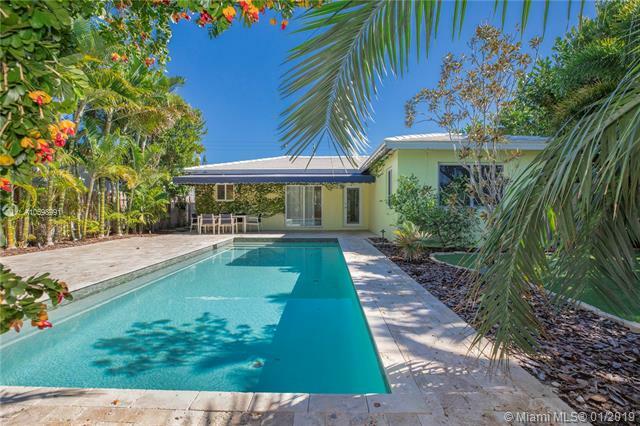 If you are interested in buying property located at 8050 NOREMAC AVE, Miami Beach, FL 33141, call us today! 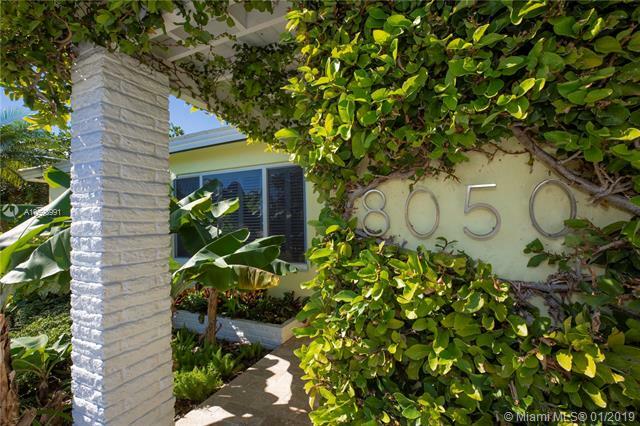 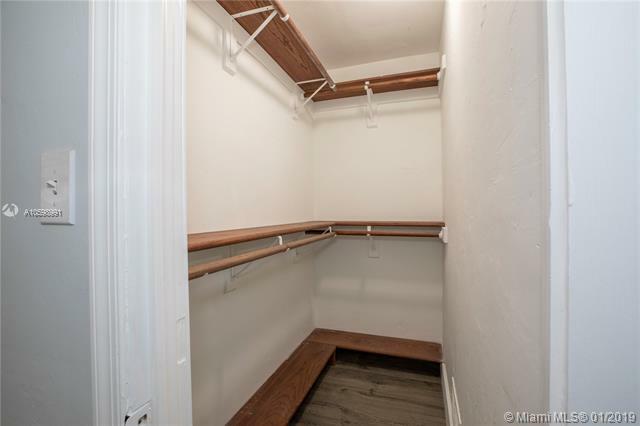 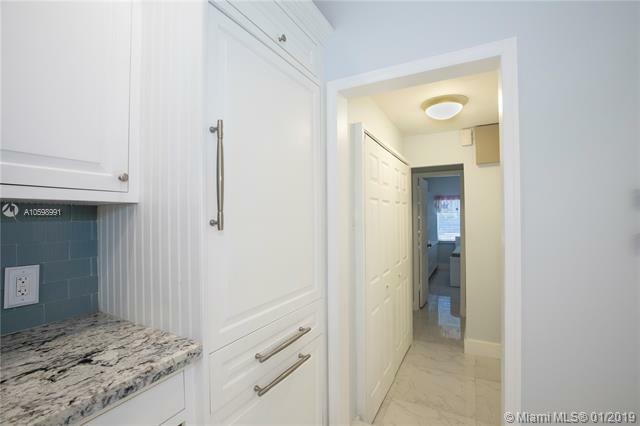 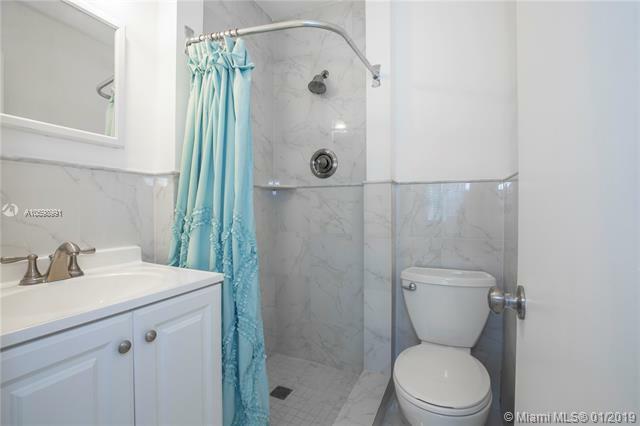 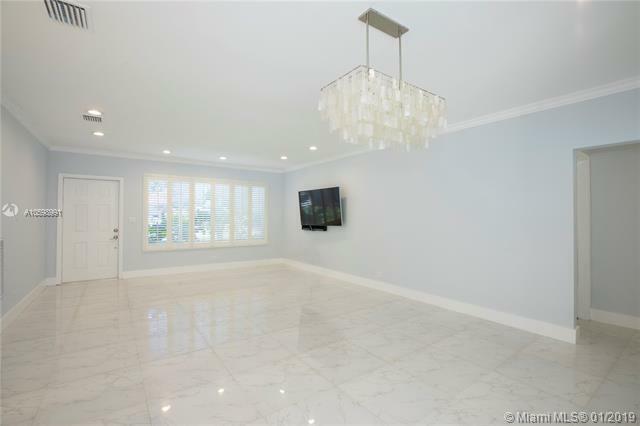 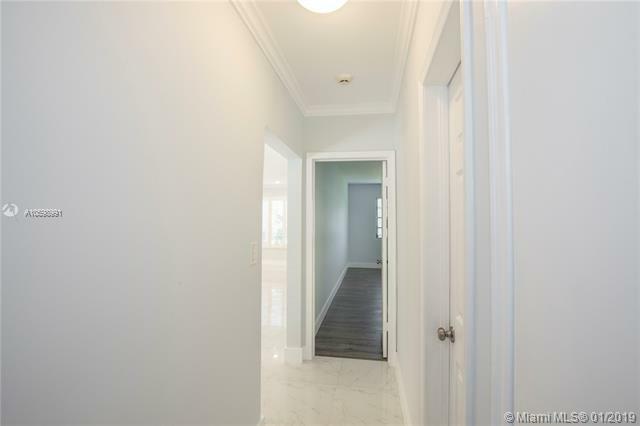 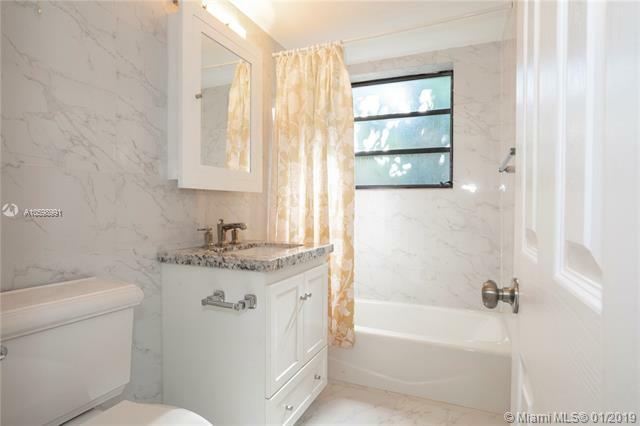 Sale price is $ 695 000 ($ 482/ft²).